When your home is truly bursting at the seams, it’s time to either have a massive clearout or think about off-site self-storage. 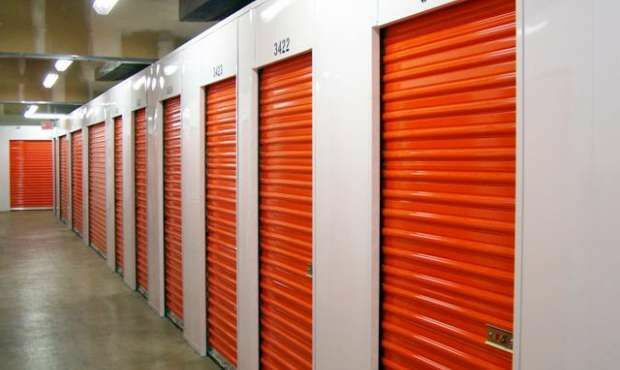 Self-storage can range from spaces the size of a wardrobe to a warehouse, so consider what you want to store and for how long. Not all household insurances will cover you while your possessions are in a self-storage facility, so read the terms of your policy, as well as checking the company’s security credentials and facilities. List what you’re packing first so you can manage the weight by balancing heavy and lighter items in each box. Items can get broken in transit, so bubblewrap your glassware and wrap larger items in bundles of newspaper. Seal boxes securely at both the top and bottom. Leave a 3cm gap between the contents and the box lid, then cover with a protective buffer of paper. This is also a good place to add small, non- breakable items to maximise space. Big Yellow offers space from £5 per week for a a 9ft2 locker (3ft high), a similar size to half a telephone box, to 200ft2 – around the size of a double garage – from £75.90, up to 5,000ft2, for a minimum of seven days. Prices exclude a refundable security deposit, padlock and insurance. Henfield Storage has stores all over the UK that work at a local level. Prices for a 10ft2 locker in Southwark, London, start from £22.49 per month for 12 months (£26.46 per month on a monthly basis), not including deposit or insurance. The standard unit height is 2.2m, and free collection is available within a 30-mile radius of a branch.